We tell of Ararat’s birth, the only city in Australia founded by the Chinese. We bring to life the 19th century story of the struggle of the immigrant Chinese miners and their difficulties on the Victorian Goldfields. We show the influence of Chinese culture on the economic, cultural and social development of Australia. 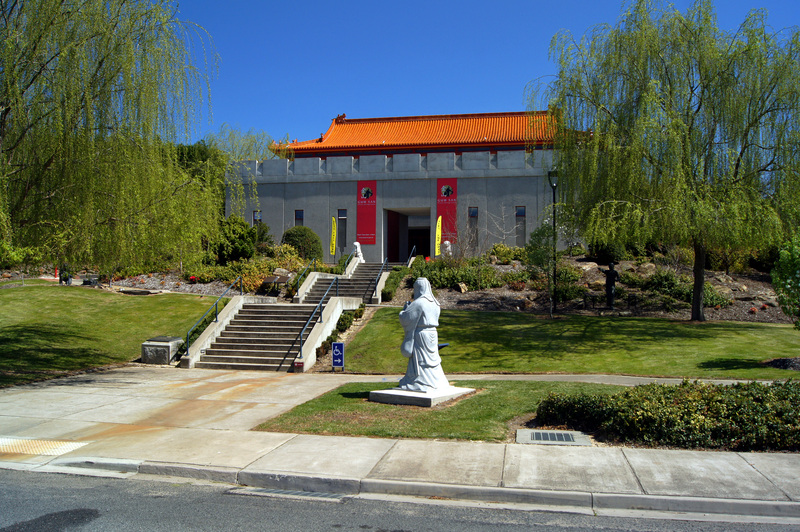 We adhere to many of the Chinese customs and superstitions, inherently designed into the building. We revel in being the birthplace of Civil Rights for Chinese in this country. We offer a glimpse into Australian history, and its intersection with Chinese culture. We recreate the social, environmental and political situation of the time. 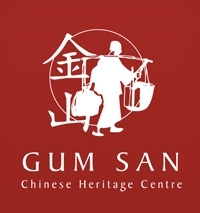 We are Gum San Chinese Heritage Centre.